Any business can benefit from having a reliable surveillance camera system (commonly referred to as CCTV) to deter theft, as well as monitor and document activities on premises. 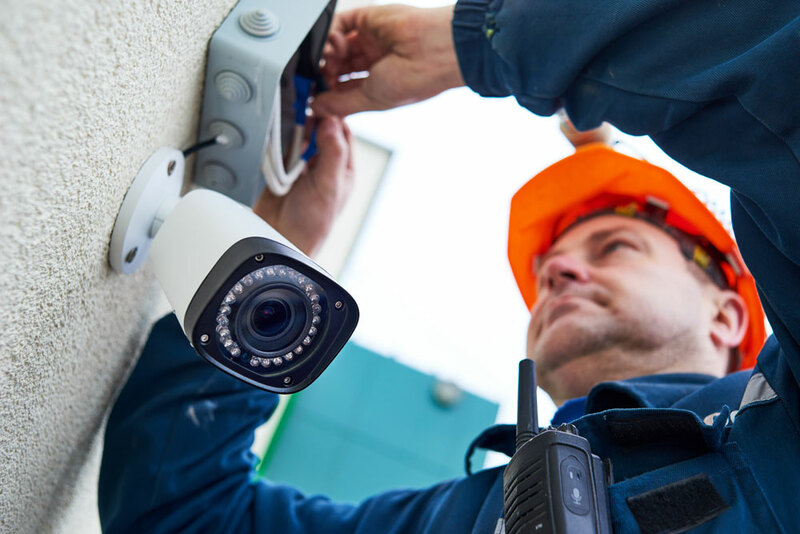 DSI Security has highly trained installers and support staff who will design and install local video surveillance systems to meet the varying security needs of retail operations, convenience stores, professional services offices, and other small businesses. 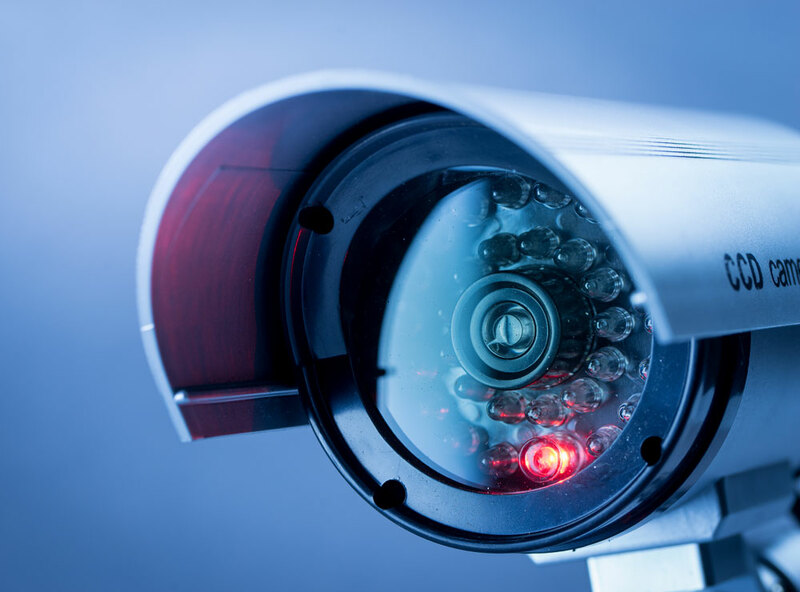 We offer interior and exterior security camera systems, onsite storage, and video management software from many leading brands, including: Milestone Systems, AXIS, HIKVision, Dahua, and others. Our systems can be tailored to suit the unique needs of each facility, ranging from a basic DVR system storing a single feed for days or weeks, to distributed, IP-based video recording solutions that can capture everything that happens throughout your facility for months and stores footage remotely. DSI Security will design your surveillance camera system to allow for immediate access to feeds from your system through your web-enabled devices from anywhere at any time, so you can check in on your property and staff. You can also access and view your systems remotely.